Gyro stabilization rounds out bumps in the road. Turn Gyro on when shooting video. 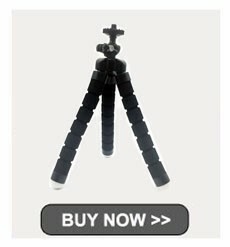 SJ7 while biking, Gyro will make your video that much more smooth. Note: Gyro is only supported on [email protected] and [email protected] resolutions. moments captured in time. Relish the moment. SJCAM SJ7 with aerial capabilities. Are you a drone fan? Do you own a drone with limited recording capabilities? SJ7 is perfect for aerial video- and photo- recording. No built-in drone camera on the market offers such great video image, wide field of view, and great audio quality. *Because 30 frames below the resolution may appear Caton phenomenon, 30 frames below the resolution can not achieve this function. Awesome Sensor and Lens Setup with top-notch Firmware control. SJ7 Star uses a Sony IMX117 12MP sensor enabling you to capture sharp photos and gorgeous video. The SJCAM firmware captures true-to-life images with minimal processing. Photos can be shot up to 16mp via interpolation. How do you capture the scene exactly as your eyes see? Easy. Capture with the SJCAM Star. SJ7 – the choice of the Stars. 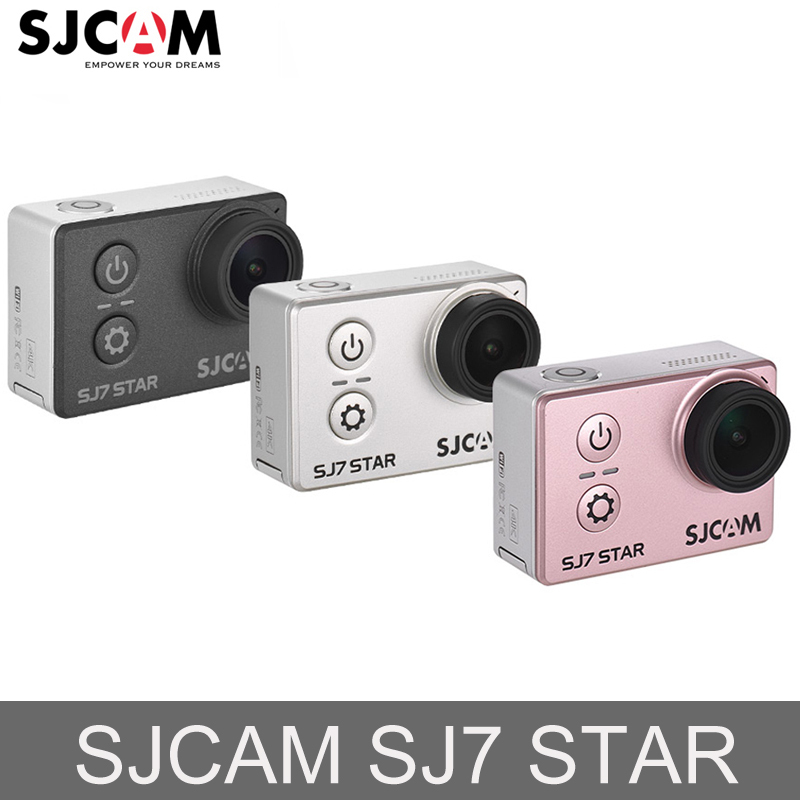 SJCAM SJ7 Star has a lightweight yet sturdy aluminum alloy housing.The matte finish, with machined edges, gives the Star an elegant appearance. The SJCAM SJ7 STAR supports 2.4ghz SJCAM Remote. This is an optional accessory. Snap/Record or burst mode with the SJCAM Remote. SJCAM Zone for SJ7 STAR supports wireless connection with iOS and Android. Preview Control capture and share videos and pictures remotely. 1. We can accept T/T , Paypal, Western Union and Escrow for payment, the best way is online Escrow payment, you can choose yourself. If you want other payment terms, please let us know before when you order. 2. The buyer are responsible for any insurance, problems and damage which caused by shipping service such accidents, delays or other issues. Besides, the buyer should to be responsible for any tax and/or duty charged by their country.